Mr Yli-Salomäki has been in car importing and retailing business in various positions since 1980s. His versatile career servicing both car importers and leading retailers has cumulated vast experience in both Finnish and international automotive and car retailing business. When servicing PSA Group as marketing director in Finland, Peugeot achieved sales records and leading market position in Finland. 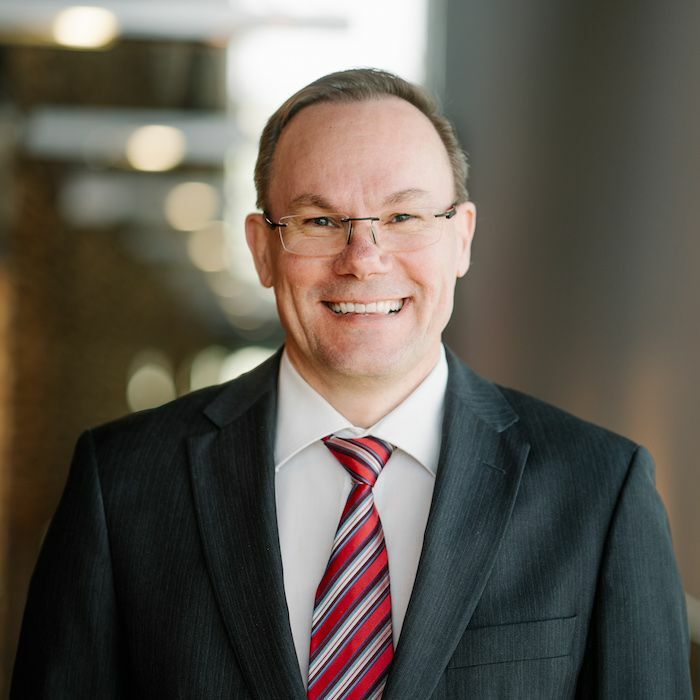 During his term as CEO of Laakkonen Group the company became the largest car retailer in Finland. The leading market position was achieved e.g. through an active M&A program Mr Yli-Salomäki launched and executed. He has vast experience in board memberships and interest group activities e.g. in Finnish Central Organisation for Motor Trades and Repairs (Autoalan Keskusliitto) and in Finnish Commerce Federation (Kaupan Liitto). Mr Yli-Salomäki is known as a futurist and visionary within automotive business and car retailing. His colleagues elected him as the most influential person within Finnish automotive business in Taloussanomat survey (2016). Mr Yli-Salomäki has been advising various insurance companies, banks, car retailers and automotive manufacturers about megatrends in transportation and transformation in global automotive business. He has been innovating and building new business models and new ventures in car retailing and automotive business. Mr Yli-Salomäki has been studying in Finland, France and the UK. He is an MBA graduate from University of Wales (UK).